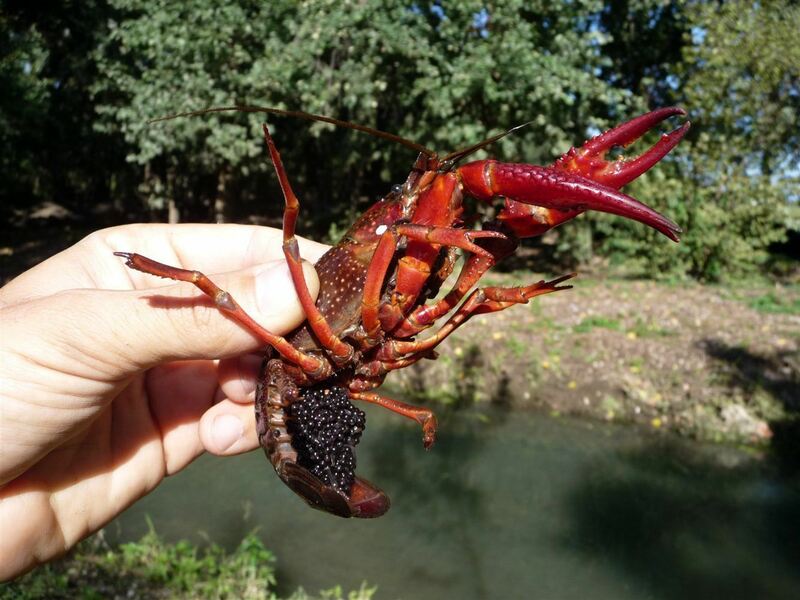 Alien species are one of the most important threats to biodiversity and to the preservation of native fish fauna. In the last twenty years, in the lakes and low stretches of rivers of VCO Province the number of alien species and their abundance increased significantly. Some of them can be considered invasive and their impact on native fauna and ecosystem functioning and biodiversity is high. Indeed the Sheatfish Silurus glanis is a top predator, competing for preys and habitats with native species such as pike Esox sp. and by exerting (due to its large maximum size reachable) a significant predation pressure on the whole fish community. The Ruffe Gymnocephalus cernua, a small sized fish known as fish eggs predators, is very abundant in Lake Mergozzo and its outlet; with the same eating habits, the Catfish Ameiurus melas and the Pumpkinseed Lepomis gibbosus are abundant in Lake Maggiore and reach locally very high densities. 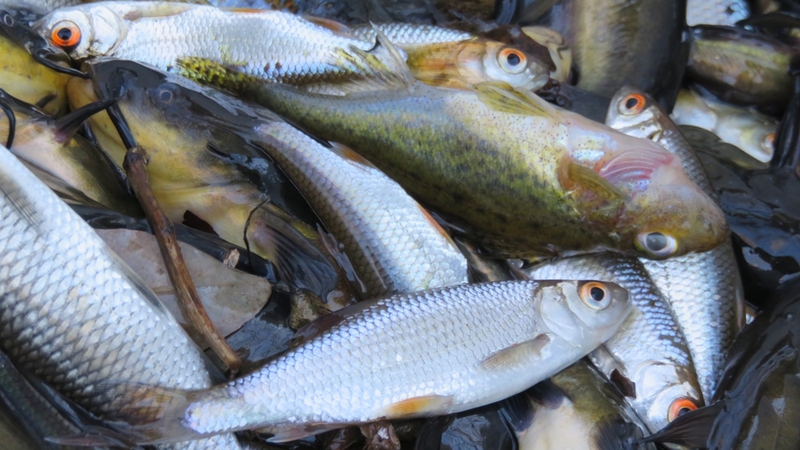 The Crucian carp Carassius carassius due to its high fecundity competes with other fish species that feed on the bottom (such as the two target species Rutilus pigus and Chondrostoma soetta). The presence of the exotic crayfish Procambarus clarkii and Orconectes limosus is a serious threat to the survival of the native freshwater crayfish Austropotamobius pallipes: more competitive and tolerant than the native, the two exotic species are even vectors of the water mold Aphanomyces astaci, causing the dangerous “crayfish plague”. 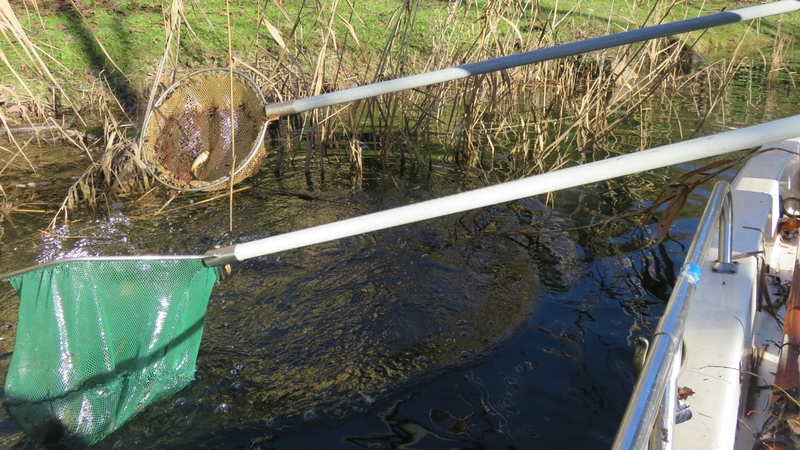 traps for exotic crayfish, safe for fish. 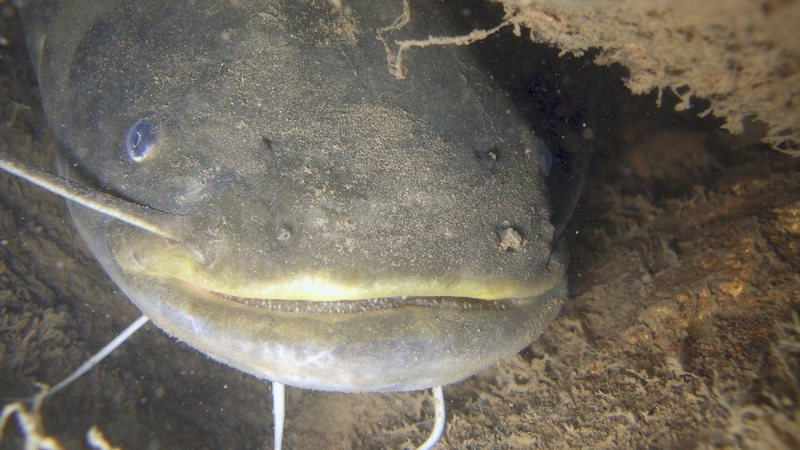 The removal of alien species will be done twice per year (especially during the spawning period) in the River Toce (near its mouth) and in Lake Mergozzo. 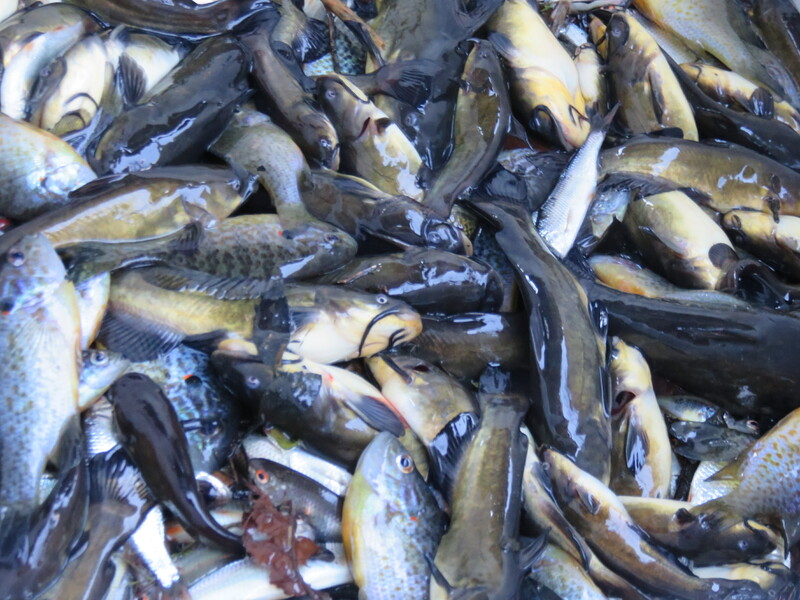 The results of the alien species control will be monitored comparing the percentage composition of fish community before and after the activity.